Given driving lessons to your teenager recently? Then you understand why auto insurance for new drivers is expensive. New drivers are some of the riskiest drivers on the road from the point of view of the insurance company. And premiums for new drivers reflect that. But there are some things you can do to keep premiums to a manageable level. In nearly every case, it is more economical to add a child to your existing policy than it is to take out a separate policy for your child. Contact your insurance company or agent directly and tell them you want to add a driver. Compare prices if you like, but chances are overwhelming that your best deal is going to come by including your whole family on one policy. Insurance companies keep careful statistics, and over the years, they’ve found that the kids with the best grades also make the best drivers. The correlation is so strong that many companies will discount insurance premiums for kids with good grades. One technique: Tell your youngster you will pay the rate for a good student. If grades slip, and premiums go up, it’s up to your child to earn the difference. Otherwise: No wheels. Many insurance companies will discount premiums if you hold multiple policies with the same company. If you already have your homeowners insurance, flood insurance or life insurance with a company, consider getting them to quote your auto insurance too. A young driver can work off the price of an inexpensive car. The real concern is liability coverage. To save premium dollars, you may want to skip the collision coverage, but carry plenty of liability insurance. An accident, or one or two moving violations early on, can cause premiums to skyrocket, or even prompt a cancellation altogether. Level with your kids about the importance of safe, responsible driving, and show them how much it will affect their pocketbook if their rates go up. A $150 per month rate increase equals a lot of hours flipping burgers. 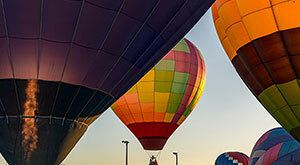 Have you shopped around for auto insurance coverage lately? 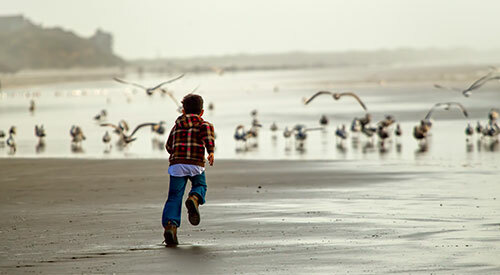 At Oregon State Credit Union Insurance Agency, we have a full line of insurance services. 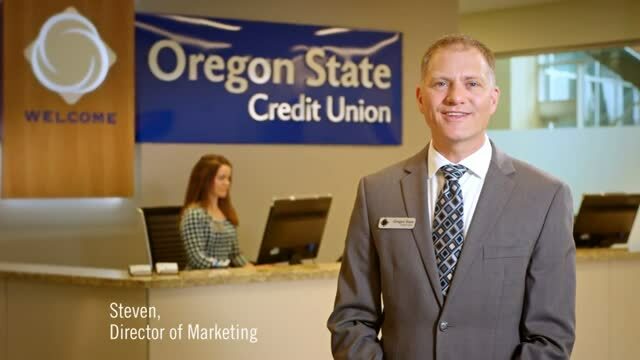 Business conducted with Oregon State Credit Union Insurance Agency is separate and distinct from any business conducted with Oregon State Credit Union. If you are purchasing insurance for yourself or as part of a credit union loan, you need to be aware of some important information. Insurance products are not deposits of Oregon State Credit Union and are not insured by the NCUA. They are not guaranteed by Oregon State Credit Union and may be subject to risk. 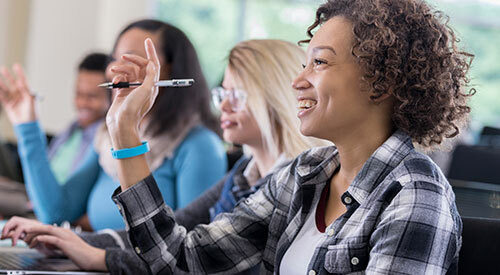 Any insurance required as a condition of an extension of credit by Oregon State Credit Union may be purchased from an agent or an insurance company of the member’s choice. Oregon State Credit Union Insurance Agency is an affiliate of Oregon State Credit Union.